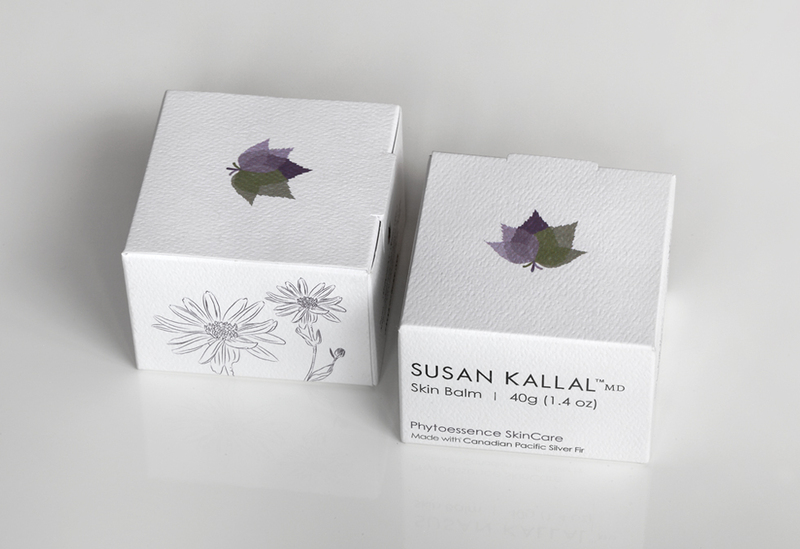 Born from a well-established background in dermatology and a deep-seated appreciation for the natural healing properties of plants, Phytoessence represented the fruition of Dr. Susan Kallal’s experience and genuine devotion to her patients’ well-being. With a vision of creating her own unique line on skin care products, she already had a strong core philosophy in mind; what she needed was a brand strategy that conveyed her message visually and verbally, distinguishing her products from a competitive market. challenge Visually and verbally exhibit a brand unique from market competitors. solution A clean, organic look and logo featuring hand-drawn vines and leaf motif. result A brand ripe and ready for e-commerce sales and expansion into the global marketplace. Through in-depth conversations with Dr. Kallal about her ideals we engaged in the process of strengthening her brand awareness. We identified the key facets of her brand philosophy; uncompromising quality, original formulas made from the purest wholesome ingredients, and rejuvenating, natural healing of the body. Every element centred around these key factors. The package designs for each of her products featured hand drawn vines that complimented the clean, organic look of the sage and lavender leaf motif that became her logo. Our website design showcases images of botanicals and product bottles illuminated by soft, natural light. Everything down to the production process and the packaging itself is eco-friendly, using recycled materials and soy inks. Our main triumph is the development of Phytoessence – to tell a story of a healing formula that “naturally beautifies, more than skin deep”. It was the strikingly elegant logo and package design we created for Dr. Kallal’s brand that confirmed her choice of branding agency beyond a doubt: the look and feel were exactly what she had in mind, and that instant connection started our branding process off on excellent footing. From our collaboration and creative design grew a brand and marketing strategy that identifies Phytoessence as the leading natural skincare line on the market. We equipped her site with the best of e-commerce technologies to accommodate future global marketing, and prepared a competitive platform for her upcoming product launch. Now, as a distinctive and authentic brand experience, Phytoessence remains true to Dr. Kallal’s background and healing philosophy. Every element reflects a story of genuine passion that appeals to consumers seeking skin care products they can trust. 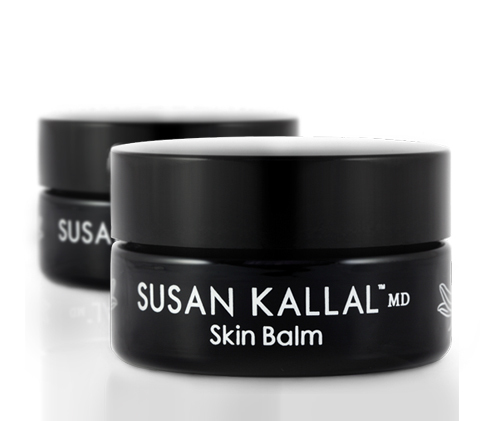 Looking ahead, we’ve provided Dr. Kallal with the resources and strategies she needs to keep her brand moving forward, growing as naturally as the botanicals that first inspired her journey. My inspiration for this skincare line grew from a love of Canada's unique native botanicals. I hope you enjoy using and sharing these products, the way I do.